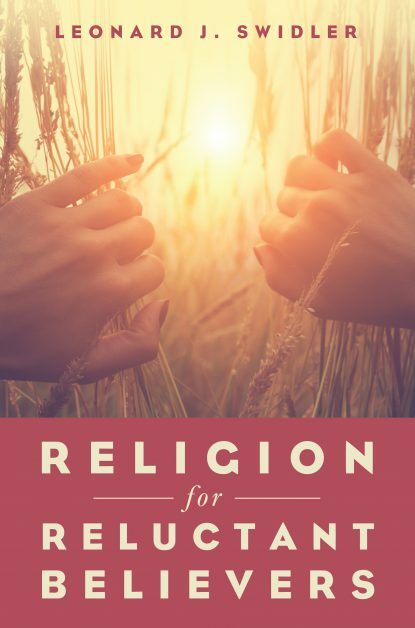 This is a volume written for persons who live in the mental world of modernity–that is, in a world that cherishes (1) freedom as the core of being human; (2) critical-thinking reason as the arbiter of what to affirm or not; (3) history, process, and dynamism at the heart of human life and society; and (4) dialogue with those who think differently yet who sense that there is somehow more to life, to reality, than meets the eye: that there is a depth or spiritual dimension not captured in our everyday experiences, which is customarily called religion. 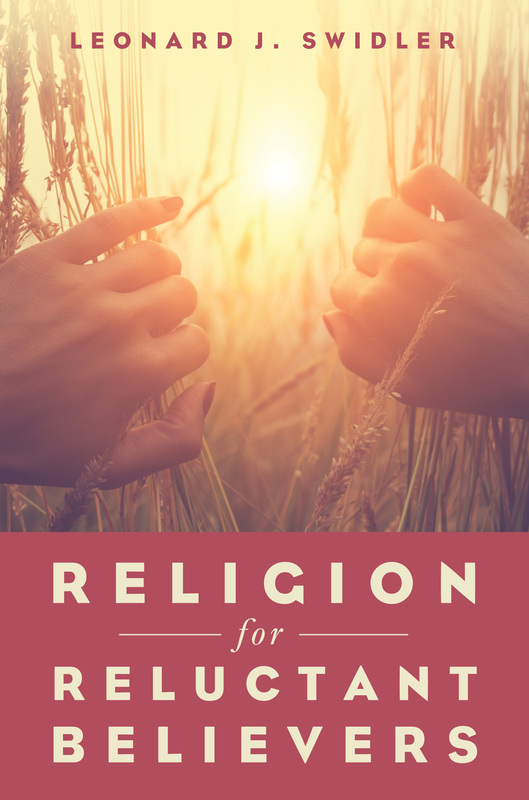 Religion for Reluctant Believers explores the meaning of life: its joys, problems, and terrors, its pluses and minuses. In short, it asks the question, do you want to buy into Religion with a capital r, into a particular religion, or into no religion at all?